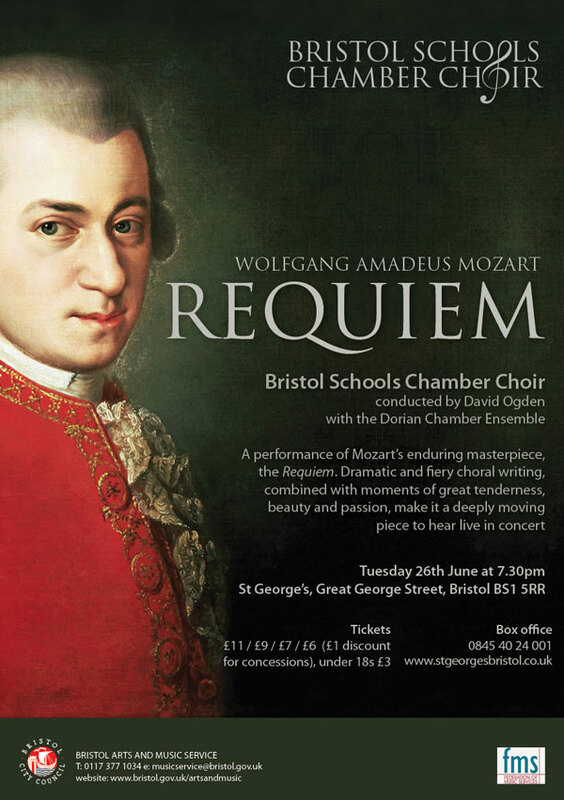 The hugely talented singers of the Bristol Schools Chamber Choir, accompanied by orchestra, perform one of the most celebrated works in the choral repertoire, Mozart’s Requiem. 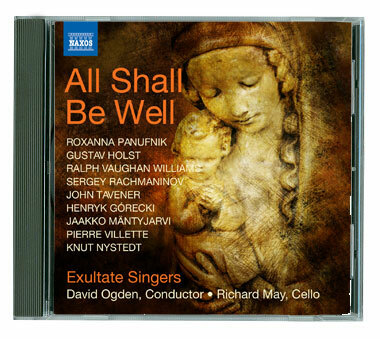 With thrillingly dramatic and fiery choral writing combined with moments of great tenderness, beauty and passion, the Requiem is one of the most deeply moving pieces to hear live in concert. The beautiful young voices then explore the lighter side of the choral repertoire with a delightful mix of folk songs, spirituals and jazz arrangements, alongside classical songs and arias. Tickets £11(£10); £9(£8); £7(£6); £6(£5); £3 under 18s from St George’s box office www.stgeorgesbristol.co.uk or by telephone on 0845 40 24 001.